I wanted to pass along the following information about the upcoming community meeting on the school system’s plan to deal with school overcrowding. Please distribute. I have had numerous conversations with community leaders and residents about their expectations for this plan, and urge all interested people to attend this forum. 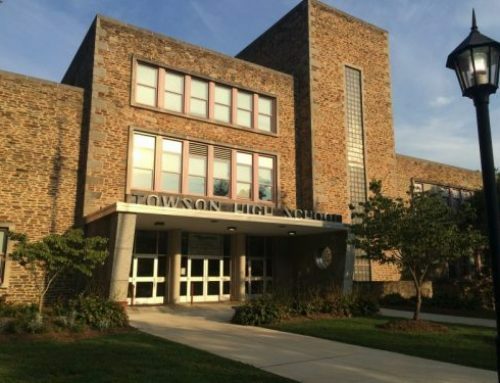 What: BCPS will host two community meetings to address capacity expansion and modernization of schools in the southwest and central areas of Baltimore County. The meetings are a follow up to several community meetings held last spring to examine the issues in both areas. 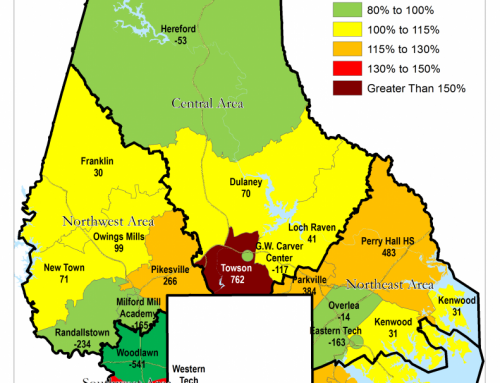 From those spring meetings, proposals emerged that would address the need for additional seats in both the southwest and central areas. 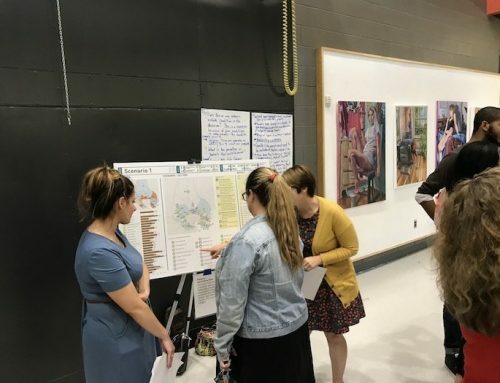 At the upcoming meetings, participants will hear presentations from school system staff and from the GWWO/Architects firm that will address scenarios for enrollment relief and review community and staff input from last spring and summer.